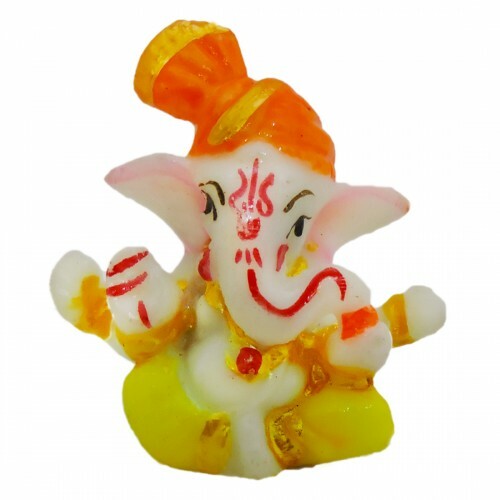 This Ganesh Idol For car dashboard or Table/Desk Decor hand crafted from polyresin material. 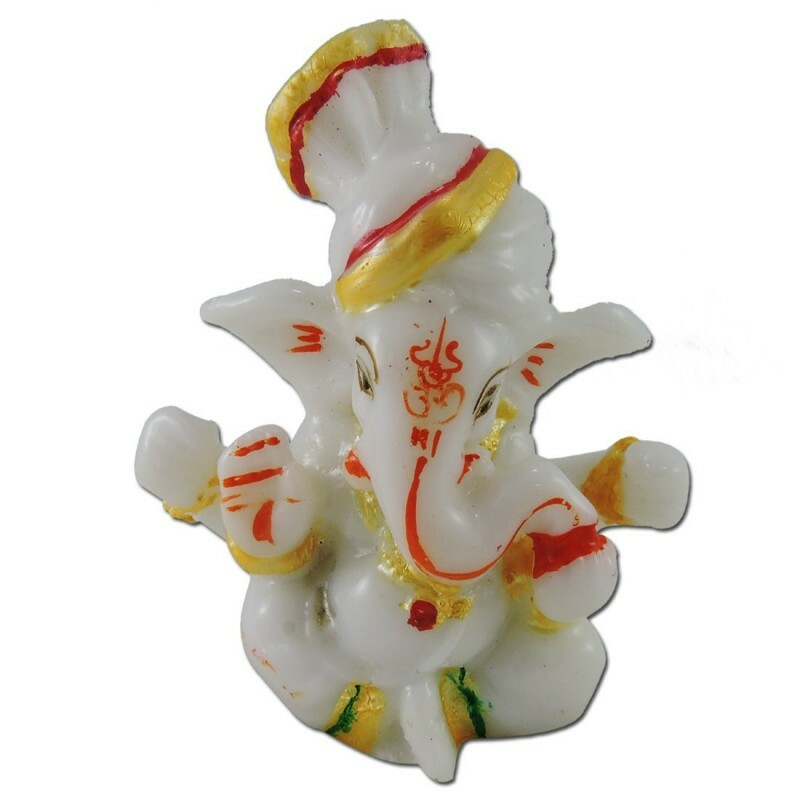 Lord Ganesha is the supreme God of Brahman who is believed to remove obstacles and grants victories in endeavors. 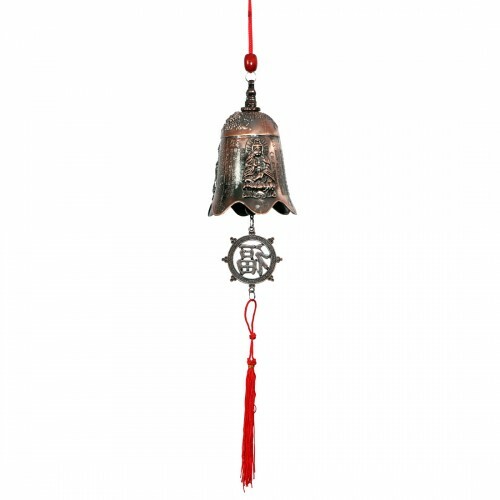 All Hindu religious festival Utsav and ritu..
Ratnatraya Tibetan Bell Car / Wall Hanging made from metal and red thread. 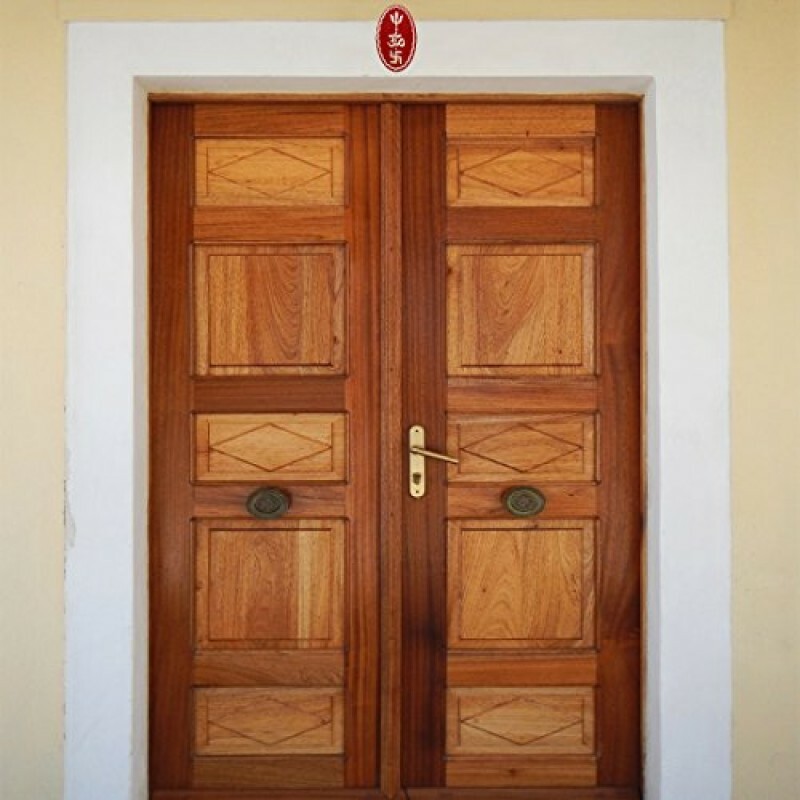 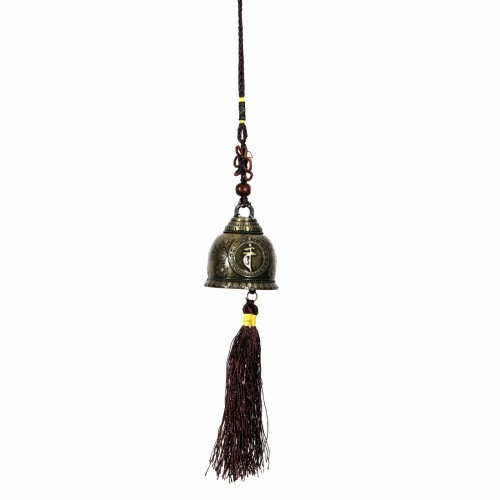 It is used as a decorative Feng Shui car hanging or wall hanging. 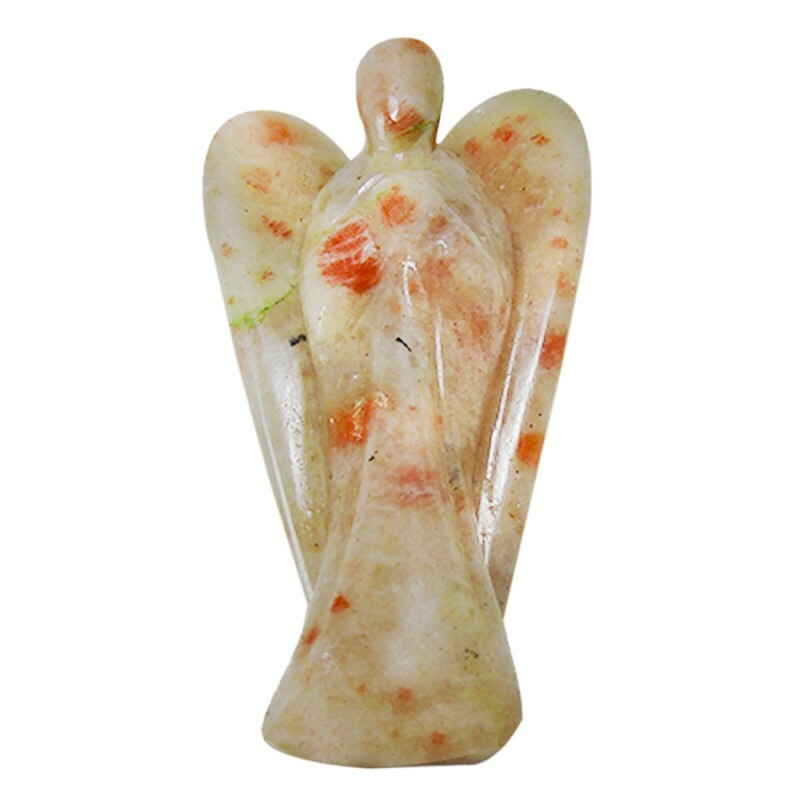 It is believed to a lucky charm and removes all negative vibes. 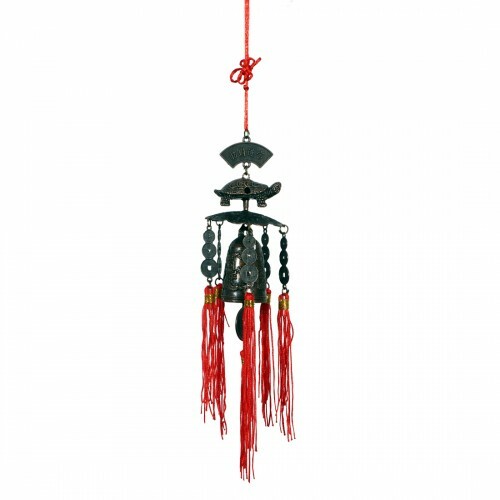 It can be hung in the car, wall for positivit..
Ratnatraya Feng Shui Tibetian Buddha Pagoda Bell Wall/ Door Hanging made from metal and red thread. 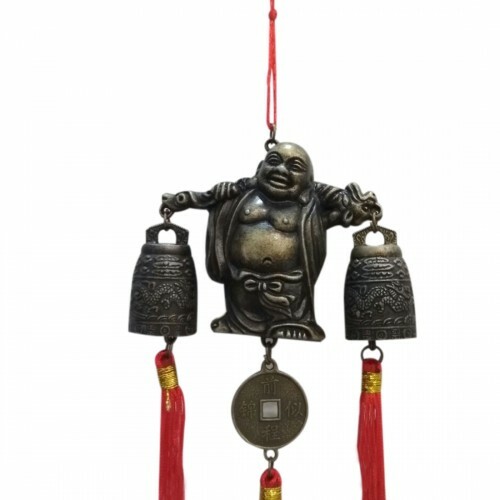 It is used as a decorative Feng Shui car hanging or wall hanging. 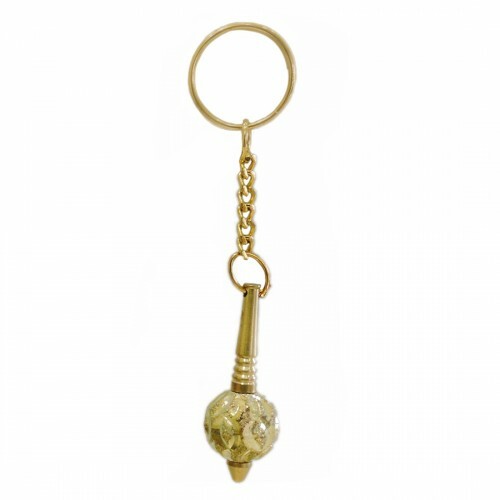 It is believed to a lucky charm and removes all negative vibes. 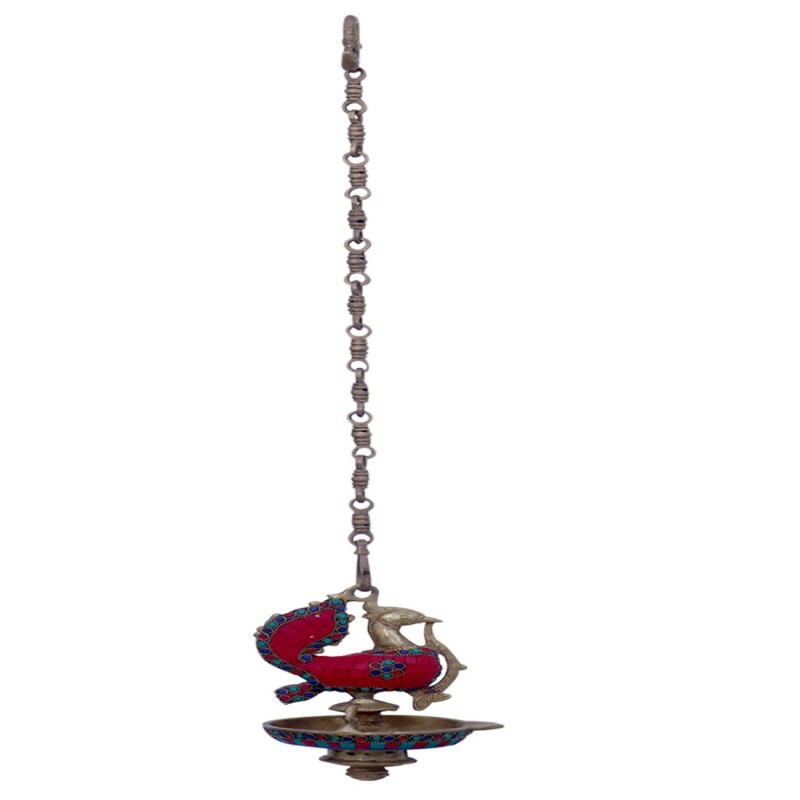 It can be hung in ca..
Ratnatraya Tibetan Tortoise Bell Car / Wall Hanging made from metal and red thread. 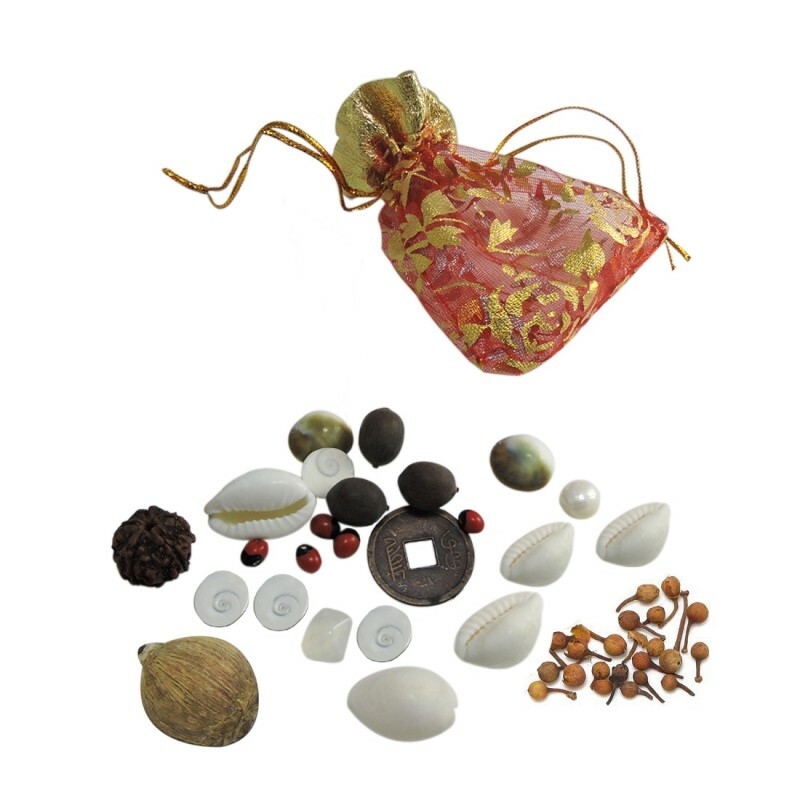 It is used as a decorative Feng Shui car hanging or wall hanging. 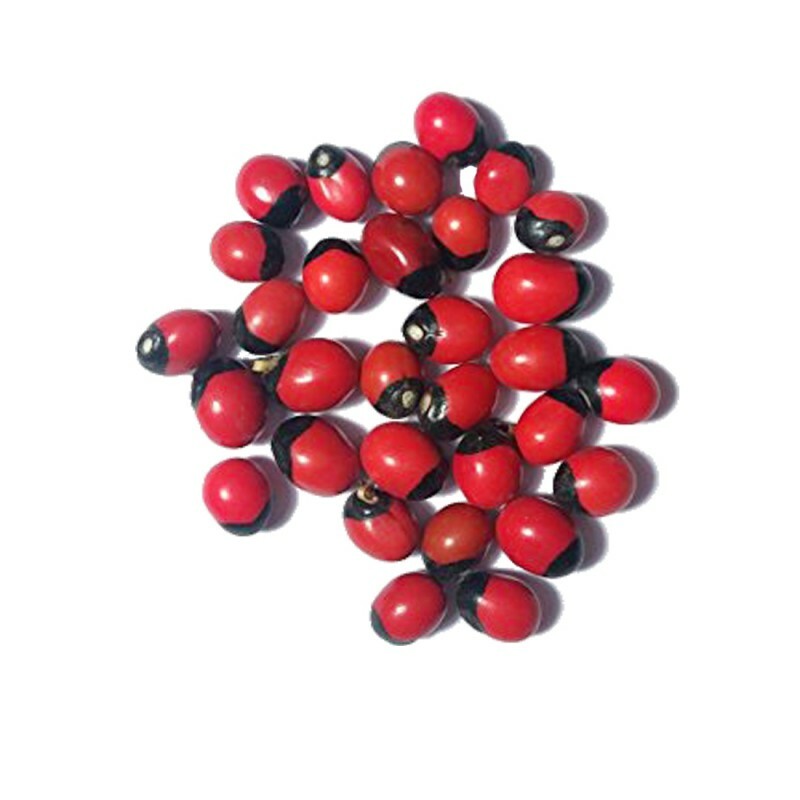 It is believed to a lucky charm and removes all negative vibes. 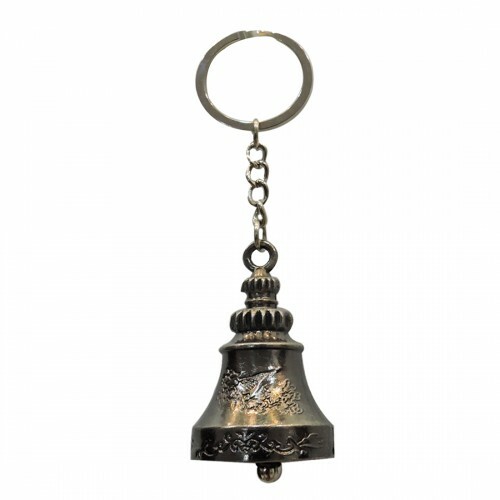 It can be hung in the car, wall for ..
Ratnatraya Tibetan Bell Car / Wall Hanging made from metal and brown thread. 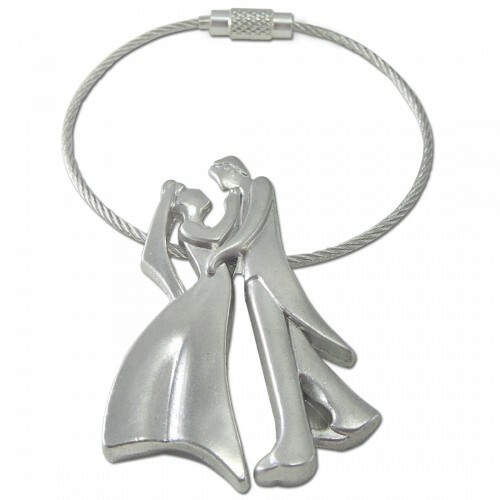 It is used as a decorative car mirror hanging or wall hanging. 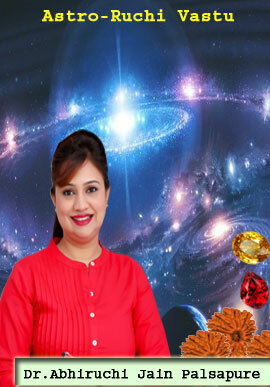 As per Tibetan belief, it improves luck and removes all negative vibes. 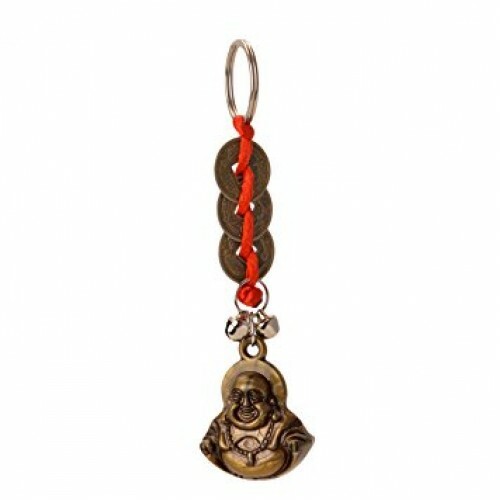 Product Image may vary due to photogra..
Ratnatraya Flying Hanuman made from quality plastic and thread. 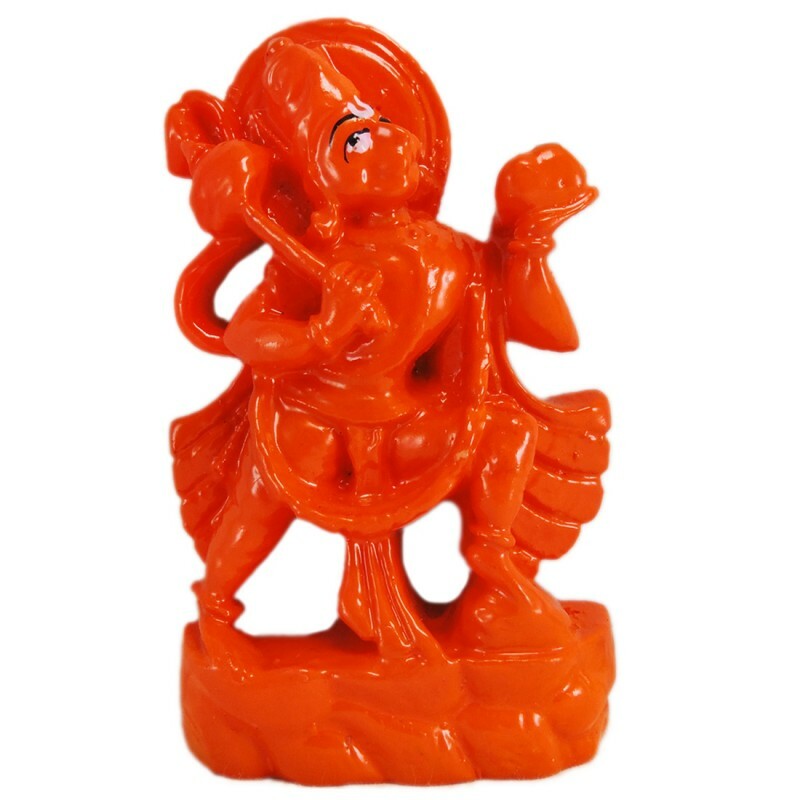 This Lord Hanuman idol looks decorative in orange color. 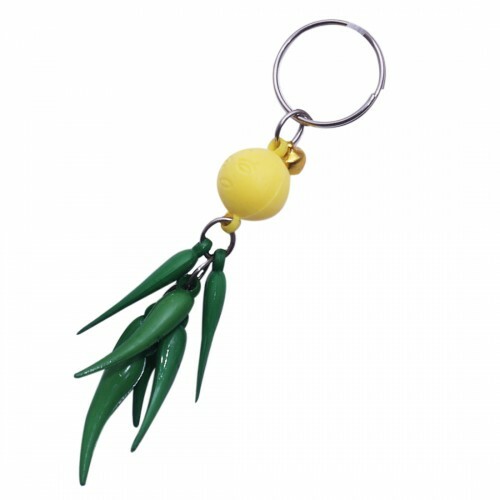 It can be used as a car mirror hanging or door/wall hanging. 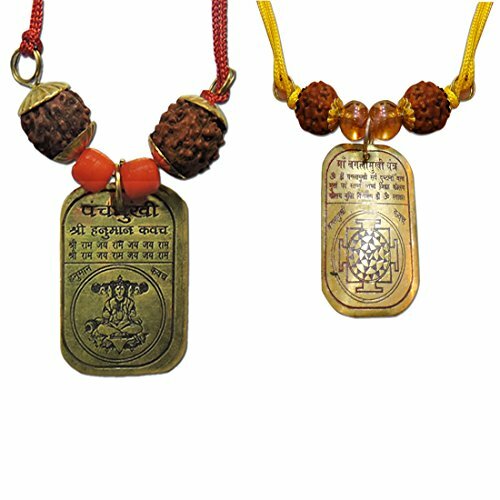 this is hindu god Maruti, Panchmukhi, Pavan, Bajarangi,Sankat Mochan..